When you are planting annuals, are you in the “zone”? Are you in the “zone”? Did you know that plants are better suited to certain climates than others? It’s true! As you are transitioning from Winter to Spring, a thought could be entering your mind as you stare at your empty flower beds. 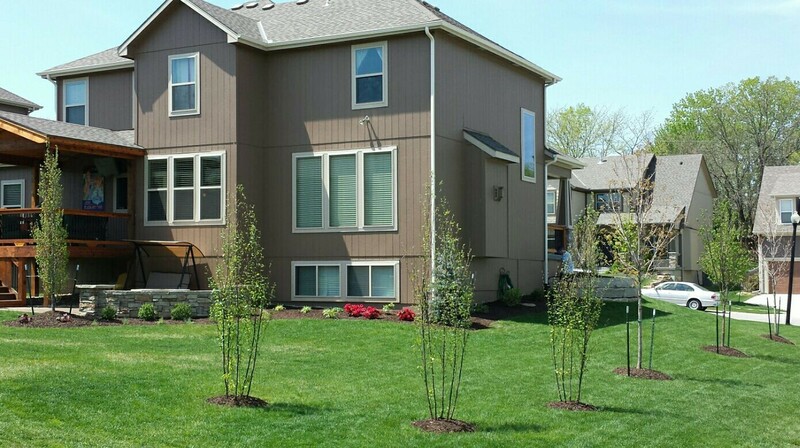 Planting annuals can really help put the finishing touches on that landscape project you have in mind. But what annuals should you plant, and when should you plant them? It’s vitally important to understand what zone you live in, and what plants your soil is best suited for. Today we’re going to talk about planting those annuals you crave in zone 5 soil. If you live in a cold winter area, you live in within zone 5 soil. With that in mind, it’s best to plant those annuals very early in Spring, as soon as you can get the soil worked and ready. The reason you plant earlier in Spring is to allow the roots on these annuals to dig in deep into that soil, and develop the foliage necessary so that they can bloom brilliantly. Cool-season annuals do their best work in cooler soils and during the more mild seasons of the year (i.e. Spring and Fall). When summer hits, these plants will start to seed, and deteriorate before coming back again in the Spring. Warm-season annuals bloom best during late spring to early fall. These annuals are generally very sensitive to cold weather, and may perish from that last surprise frost in early spring. In cold-winter climates, save these annuals until that last frost has passed. In warm-winter areas you can plant as early as mid-spring. 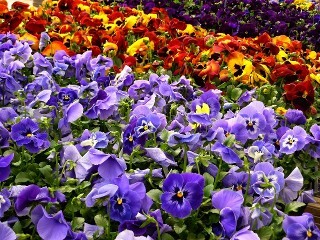 For cold-season annuals, try the pansy, primrose, or calendula. For warm season annuals, try the marigold, zinnia, begonias, or impatiens. There are lots of options available to you. So make the most of what your soil has to offer. Make that zone 5 soil work to your favor. Thank you for reading! Have a blessed day! This entry was posted in Uncategorized and tagged 5, appeal, design, installation, Kansas, Kansas City, Landscape, Lee's Summit, Missouri, Monumental, outdoor, plants, Raymore, zone on May 7, 2014 by monumentallawnandoutdoor. Ready for warmer weather and lush lawns! Thanks @daves_bike_shop for accessorizing our display this weekend!